View More In Riding Lawn Mowers & Tractors. Genuine Original Equipment Manufacturer (OEM) parts! 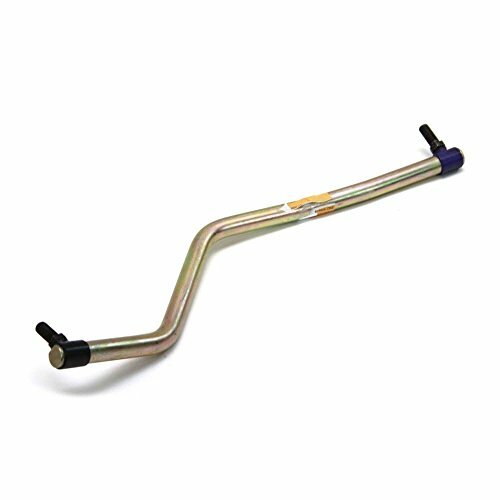 This manufacturer-approved drag link (part number 446769) is for riding tractors, including Craftsman riding tractor model number 917288580. Drag link 446769 adjusts the alignment of the left front wheel of the tractor. Wear work gloves to protect your hands when replacing the drag link. If you have any questions about this product by American Yard Products, contact us by completing and submitting the form below. If you are looking for a specif part number, please include it with your message.